There are 6 national park service sites in Wyoming. The Yellowstone National Park is the only one on the list that is shared with other states: Montana and Idaho. This national monument is located in Crook County, Wyoming. It is also known as Bear Lodge Butte, which is a laccolithic butte made from igneous rock within the Bear Lodge Mountains. It is more commonly referred to simply as Devil’s Tower. It is a unit of the national park service sites in Wyoming, along with five other sites. The Devil’s Tower National Monument was declared by President Theodore Roosevelt in 1906. The entire property includes an area spanning 1,346 acres in size. It is considered naturally important due to the sedimentary rocks that compose the majority of the landscape surrounding this monument. In fact, many of these rocks were studied by archaeologists and traced back to the Triassic period (approximately over 200 million years ago). 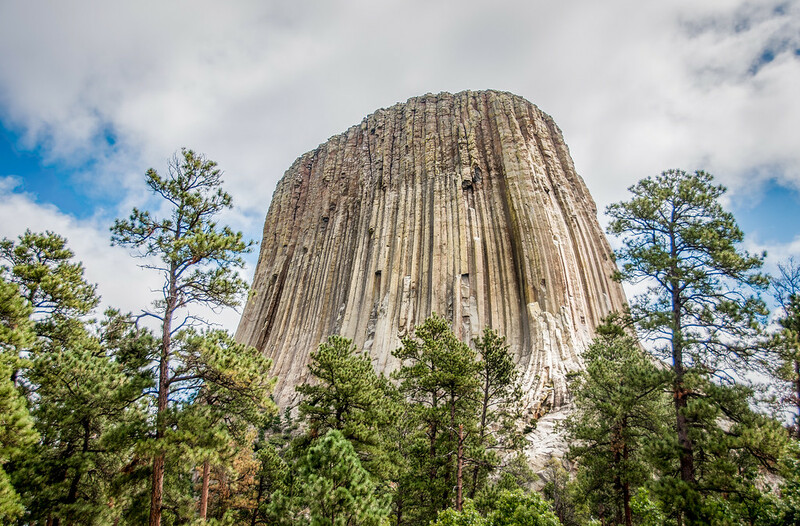 The Devil’s Tower itself was formed through a process known as an igneous intrusion. There are less than half a million tourists who visit the national monument each year. This historic site is another entry to the list of national park service sites in Wyoming. When it was first founded, it was known as Fort William until it was renamed to Fort John. This site served as a significant trading post during the 19th century. It was also an important diplomatic site within the confluence of two rivers: Laramie and North Platte River. 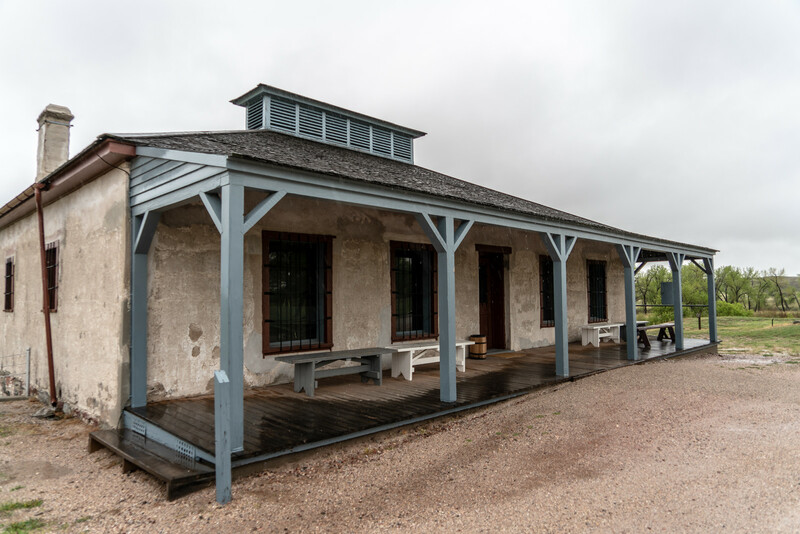 The original trading post was founded in 1830 in order to cope with the demand for overland fur trade during that time. This quickly turned the region into an economic hub of commerce due to the success of this trading activity and its supporting industries. For this reason, the site was named a historic site in order to protect and preserve its legacy. This national monument is located in Lincoln County, Wyoming. It is one of the national park service sites in Wyoming because of its extraordinary assemblage of Eocene Epoch animal and plant fossils. These fossils are concentrated within Fossil Lake, which is one of the three great lakes (and the smallest too). It was in 1927 when it was officially established as a national monument. The fossils within the Fossil Butte National Monument are known to be the best collection of paleontological evidence of the Cenozoic aquatic communities in the world, not just within the North American continent. This is also part of the Green River formation, which is an ancient lake bed. 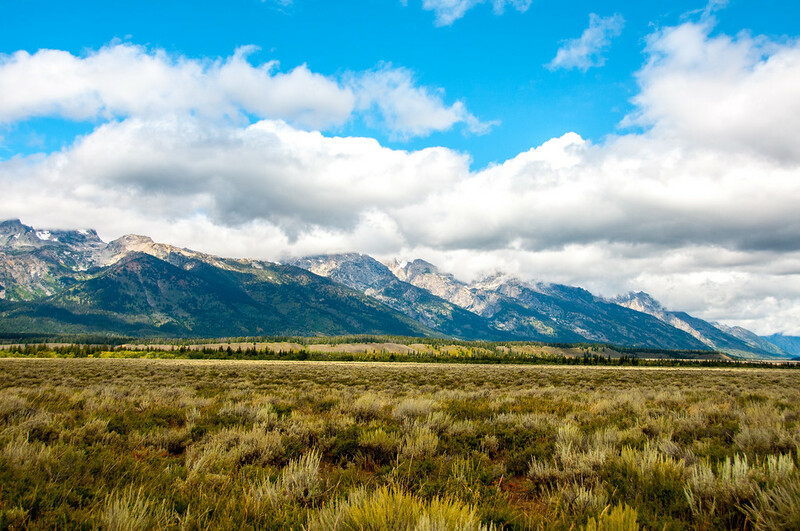 This national park in Teton County, Wyoming is named and centered on the Grand Teton (the tallest mountain in the Teton Range). The park measures at 310,000 acres in land area. Some portions of the valley known as Jackson Hole is also included within the park. The history of human settlement within the Grand Teton region can be traced back to 11,000 years ago. It was the Paleo-Indians who first settled in the region, who survived through hunting and gathering. The national park also encompasses a pristine ecosystem and most of the flora and fauna species that had been around in the prehistoric times continue to exist today. This scenic road is among the national park service sites in Wyoming. This road connects the Grand Teton National Park and Yellowstone National Park. Both are national parks within the state of Wyoming. 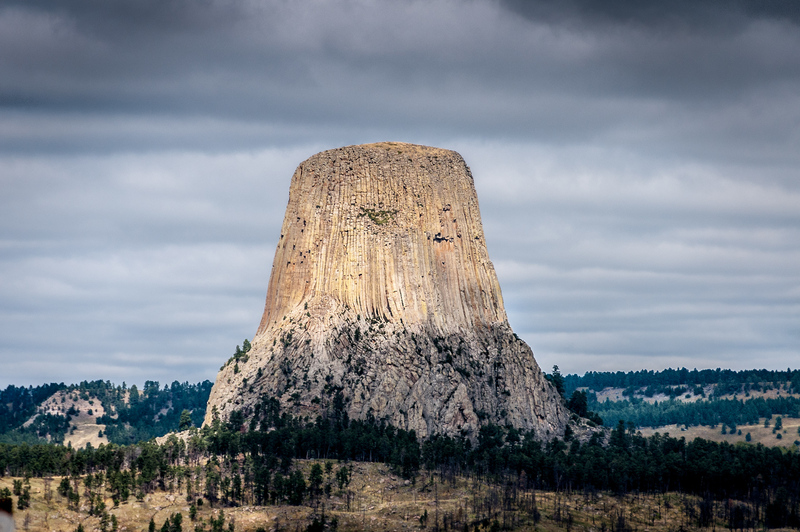 Aside from connecting two of the most important national parks in Wyoming, the parkway is also considered a transitional zone due to its geological features. It consists of lava beds with granitic rocks from the Teton Range. The Yellowstone National Park was established in 1872, making it one of the oldest national parks in the United States. Aside from being one of the national park service sites in Wyoming, it is also a UNESCO World Heritage Site under the Natural category. Yellowstone National Park encompasses over 2.2 million acres in a land area spanning five counties: Park County, Teton County, Gallatin County (Montana), Park County (Montana), and Fremont County (Idaho). It is also one of the most popular national parks in the US with an average of 4.2 million tourists per year. The lakes in Yellowstone National Park are one of the largest high-elevation lakes in the continent. However, the park is best known for its geysers, which is one of the park’s most unique geothermal features. The Old Faithful Geyser is the most popular attraction of them all. Tourists who visit the park can enjoy a wide range of recreational activities such as hiking, sightseeing, fishing, boating, and camping.